One of the most enchanting locations of South India, Mysore is famous for its majestic monuments. People from all around the world visit this destination to uncover the deep rooted secrets of history. Brindavan Garden, symmetrically located in this land of sweets, sandalwood and silk and the next IT hub. 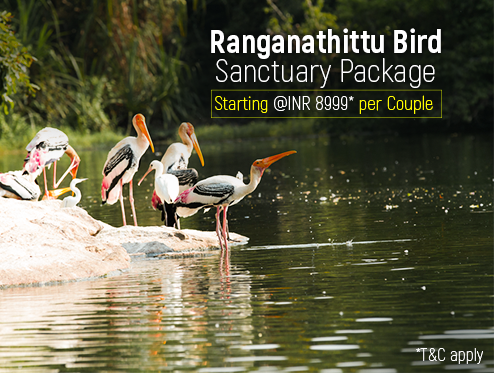 Logically situated at a close distance from the famous tourist spots such as Ranganathittu Bird Sanctuary, Royal Orchid Brindavan covers a vast area of 1.16 acres. Being just 2.4 km away from KRS waterfalls and closely located to business centers, this 5 star hotel is a favorable choice among business and leisure travellers. A pet-friendly luxury hotel, Royal Orchid Brindavan has 24 rooms. These rooms are distributed into two categories: King-Size and Queen-Size. From Garden Café- a coffee shop to C.K.’s- a multi cuisine restaurant and Elephant Bar, this hotel has various options for the guests. Its spacious banquet hall, KRS is perfect for hosting public and corporate events, including weddings.